Use the drop-down menu under projects at the top of the page. This categorises projects as Conservation, Design, Refurbishment or Consultancy. Select individual projects from the categorised lists below. Click the browser Back button to return to this list in order to select further projects to view. 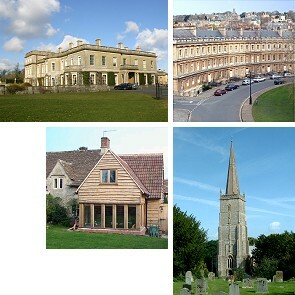 The below table displays the principal range of building types upon which Chedburn Design and Conservation have worked. The classified lists of links provide access to sample projects for each building type category.